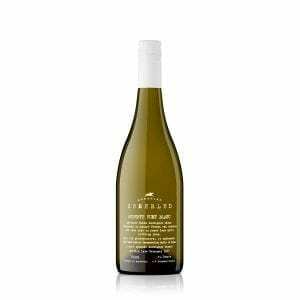 The Jockey Club – a portal to pure happiness! Club-Only Wine Vodcast, Recipe + tasting notes every time! 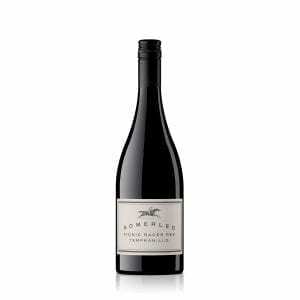 A minimum of 15% from ALL Somerled wines. 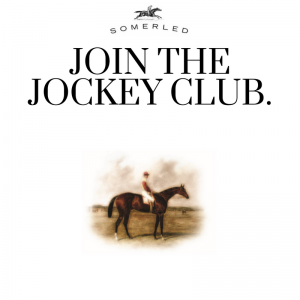 You can also add a special welcome to the Jockey Club Pack where you can go “Once Around the Track” with your own collection of Somerled wines. Seven of your favorites at an extra special price delivered freight free. Simply choose your membership type and fill in the details below and we will be in touch via email!